Paint Paint and more Paints! Artist Paints for every Artist! 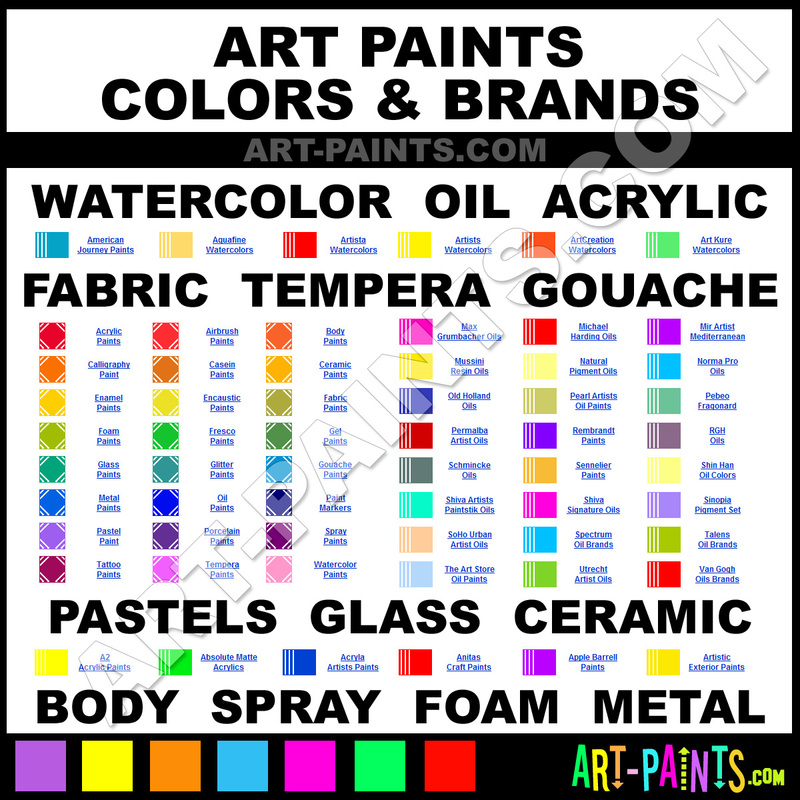 These types of Paints, Colors and Brands are some of the biggest Art Paint styles dedicated to Artists and what Artists love to do... PAINT! Enjoy the varieties of Paints, Brands and Manufacturers from all across the World.